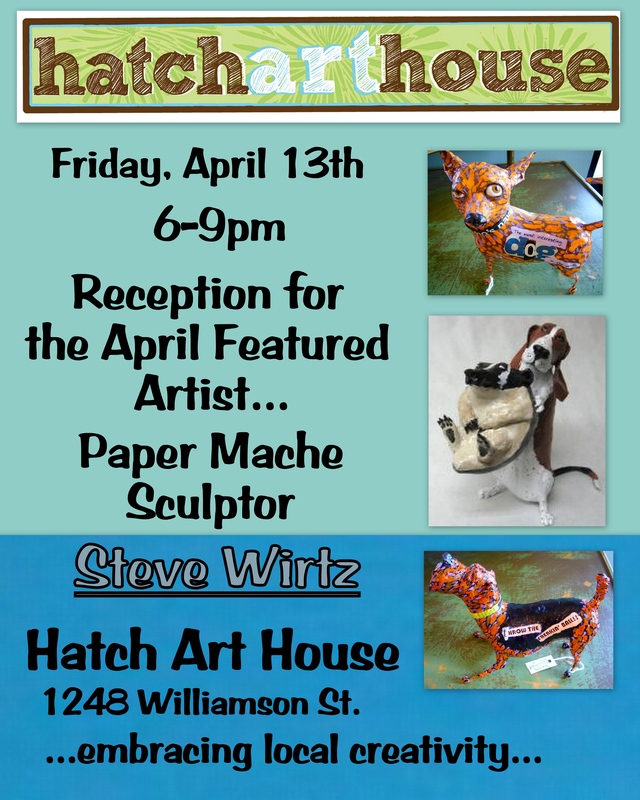 Steve Wirtz is an award-winning papier mache’ sculptor. He often creates sculptures that have humorous themes. Steve creates his sculptures in his Milwaukee, Wisconsin-based studio.